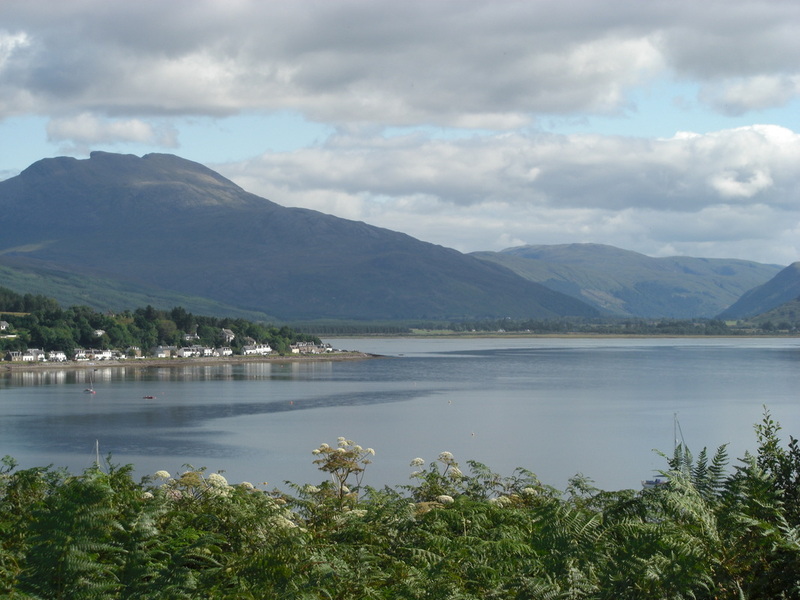 Lochcarron is situated on the West Coast of Scotland on the shores of Loch Carron amidst magnificent Highland scenery. 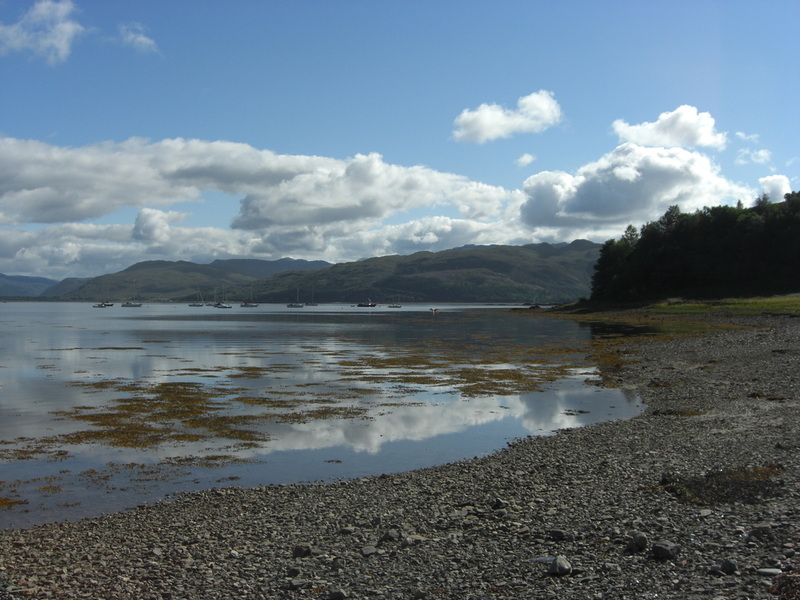 Lochcarron offers many beautiful walks and activities and is a perfect base for touring. 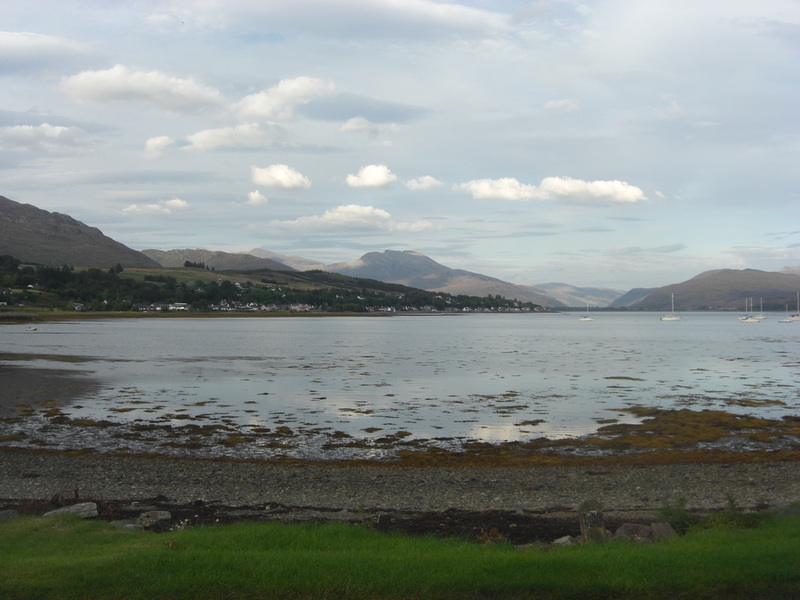 from Strathcarron Train Station nearby. 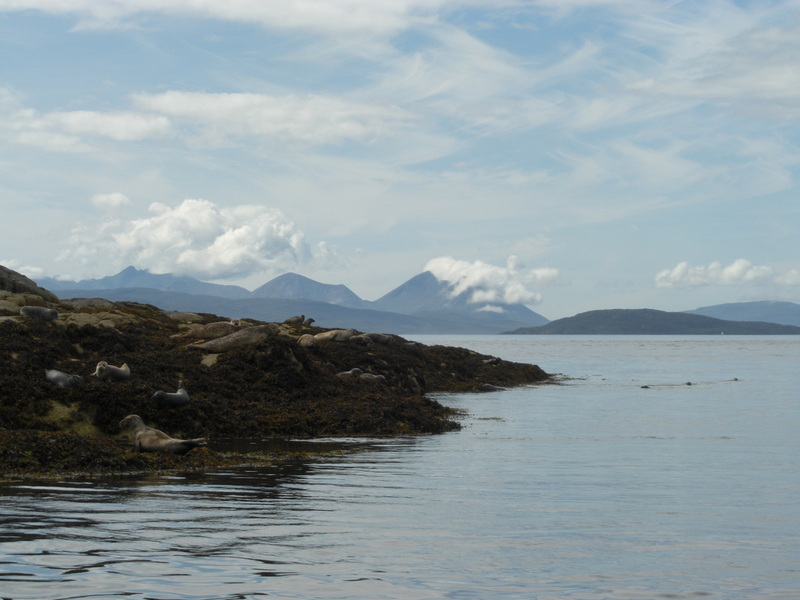 - so many varied and beautiful sites to see nearby and within easy reach. 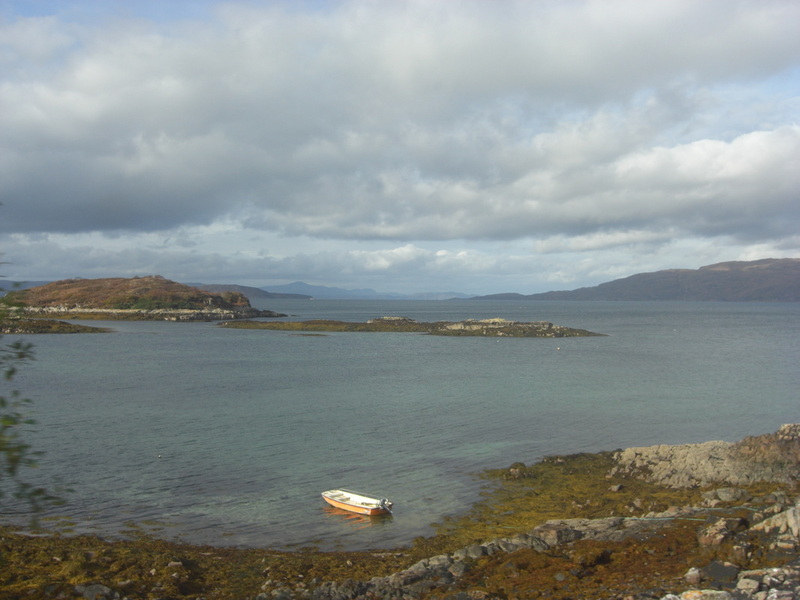 Views from and around Harbour Cottage in Slumbay - a peaceful bay 1.2miles from the picturesque village of Lochcarron. 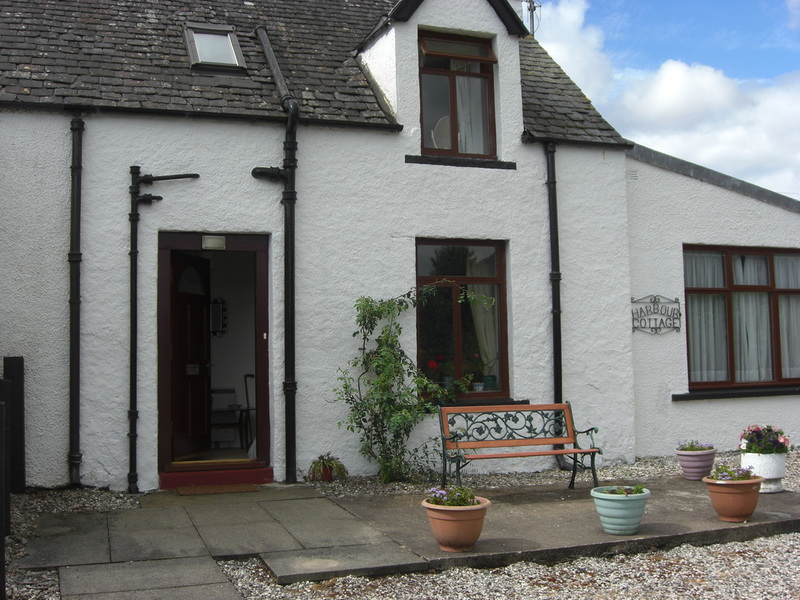 The cottage is yards from the pebble beach with uninterrupted views down the loch. 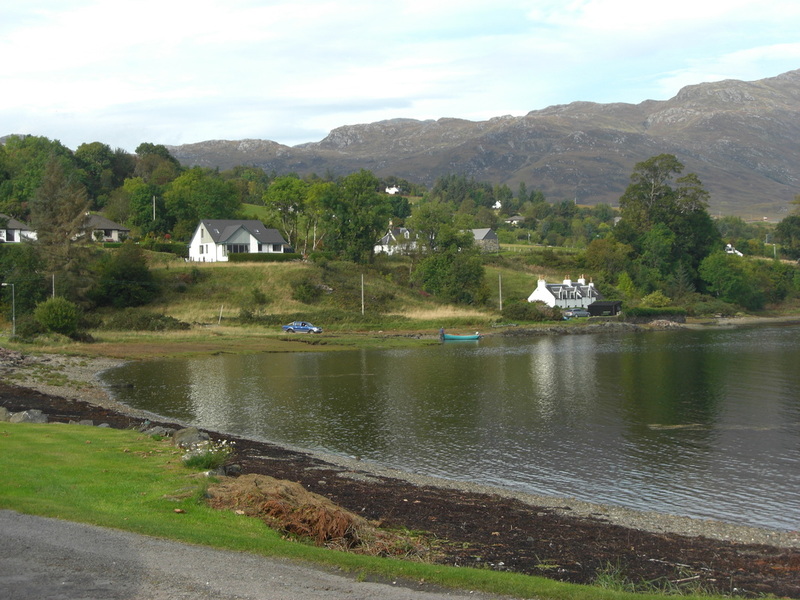 Golf - Lochcarron has a friendly 9-hole on a beautiful lochside setting. Visitors always welcome. 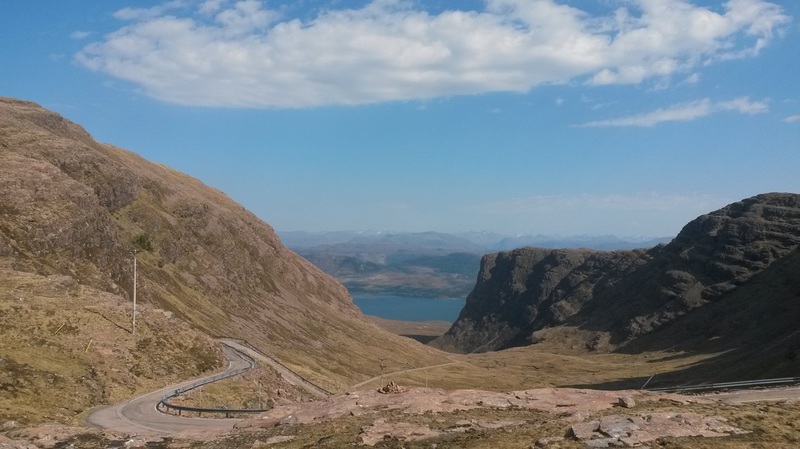 Please note: the above links are suggestions - there are many other activities and providers available. Maybe even sitting reading a book in the garden or beach.